The popular Sony PXW-FS5 and Z150 4K camcorders are getting an HDR boost with upcoming HLG HDR Firmware in July enabling HLG (Hybrid Log-Gamma) in camera. 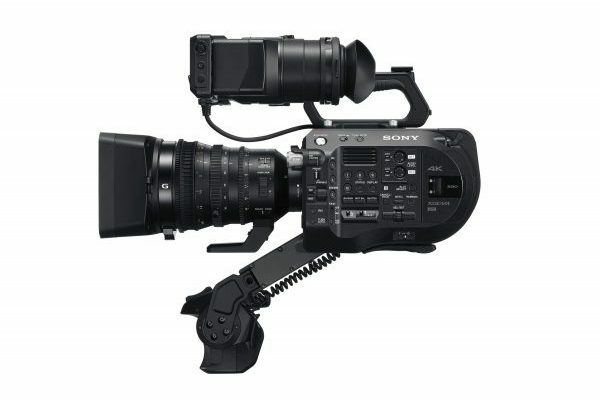 The Sony FS5 is also getting a paid upgrade enabling 120 frames per second super-slow motion in camera in Full HD. This entry was posted in Cameras, News and tagged Sony Hybrid Log-Gamma, Sony HDR Upgrade, Sony HLG, Sony Z150, Sony PXW-FS5, Sony FS5 on 31st March 2017 by Visuals. You can now get an extra stop of light with your Full-Frame PL lenses thanks to the brand new Metabones PL to Sony E mount CINE Speed Booster. Sony FS7, FS5 and A7sII users can adapt full-frame PL lenses such as the Zeiss CP.2, Tokina Cine Primes, and Samyang XEEN. This entry was posted in Accessories, Cameras, News and tagged Metabones PL to E mount Speed Booster, Speed Booster, Sony FS7 II, Sony A7sII, Sony FS5, Metabones, Sony FS7 on 28th March 2017 by Visuals. 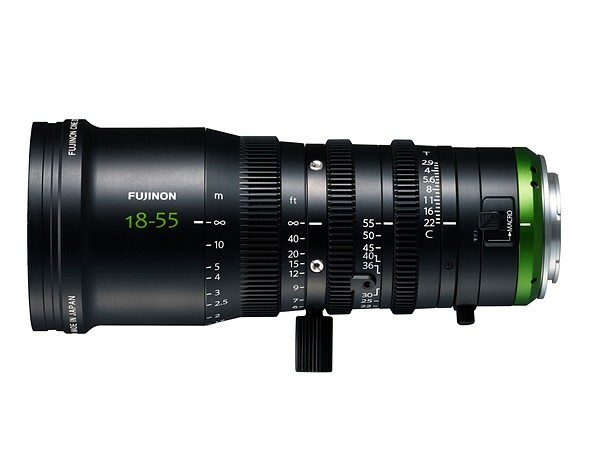 Fujifilm have just launched a couple of brand new cinema lenses part of their new MK Series. The new lenses include an MK 18-55mm T2.9 and a 50-135mm T2.9 specifically designed for E-mount cameras such as the Sony FS7 II, FS7, and PXW-FS5 just to name a few. 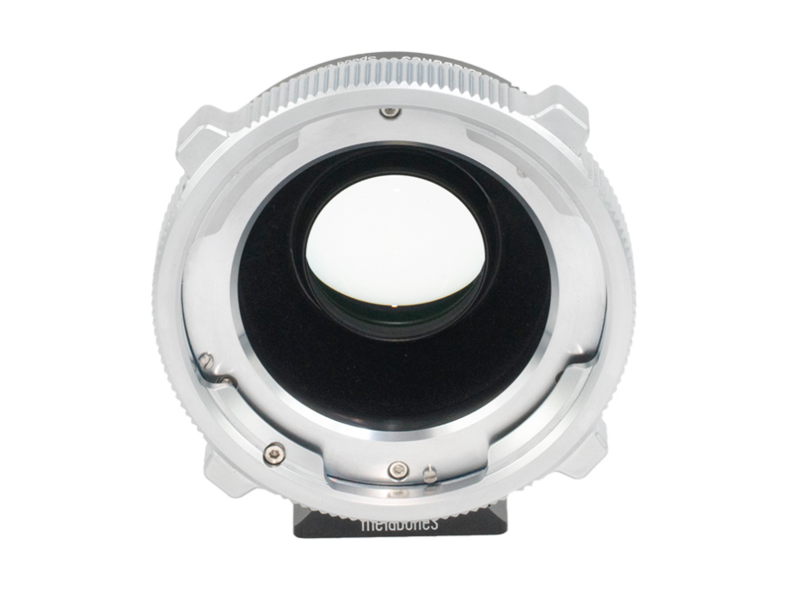 The new cinema lenses feature advanced optical performance, ultra-compact and lightweight design, as well as superb cost performance. This entry was posted in Accessories, Lenses, News and tagged Fuji MK 50-135mm t2.9, Fuji MK 18-55mm T2.9, Fujinon MK Series, Sony FS7 II, Cine Lenses, Sony FS5, Fujifilm, Lenses, Sony FS7 on 22nd February 2017 by Visuals. The new Sony PXW-FS7 II features an electronic variable ND filter, a new locking-type E-mount, BT.2020 support and other mechanical design improvements such as tool-less adjustment for the hand grip extension, better VF/LDC mounting rod system and a new Viewfinder hood. This entry was posted in Cameras, News and tagged Electronic Variable ND filter, BT.2020, Sony FS7 Mark II, Sony PXW-FS7 II, Sony FS7 II, Sony FS5, Sony on 9th November 2016 by Visuals. Convergent Design are on a roll this summer! The company just announced that for a limited time they are offering their Raw Bundle, which usually sells for $995, for just $595, saving you $400 in the process. The Raw Bundle includes unlocks Raw support on the Odyssey7Q+ for ARRI, Canon, Sony, Panasonic and I/O Industries cameras. This entry was posted in Post Production, Accessories, News and tagged Sony FS5 Raw, Odyssey RAW bundle, Sony FS5, Odyssey7Q+, Convergent Design on 21st July 2016 by Visuals.